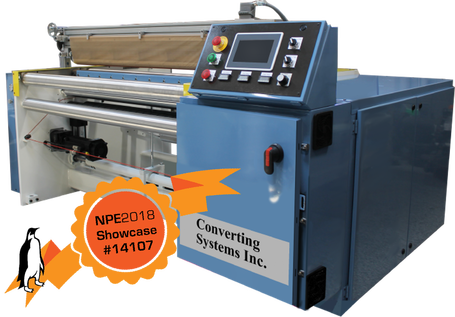 CSI Plastic Bag Machines - Converting Systems Inc.
With a proven track record since this machine's development in 2001, Converting Systems offers several Servo Bag Machines to expand and increase your productivity and safety. 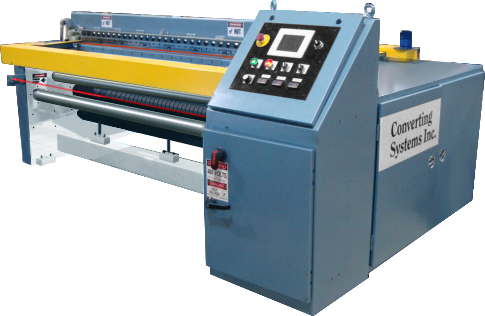 For the older bag machines on your floor, CSI provides complete rebuilding services to "like new" condition with a full warranty for much less than purchasing a brand new piece of equipment. Ask about our Rebuilding Loaner Program to minimize production downtime. Visit CSI-Parts.com to find pricing and order replacement parts.